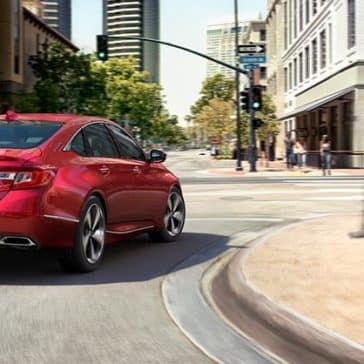 An Iconic Sedan That Doesn’t Disappoint. 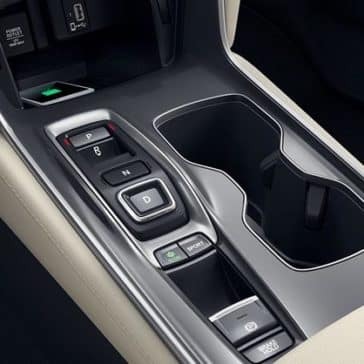 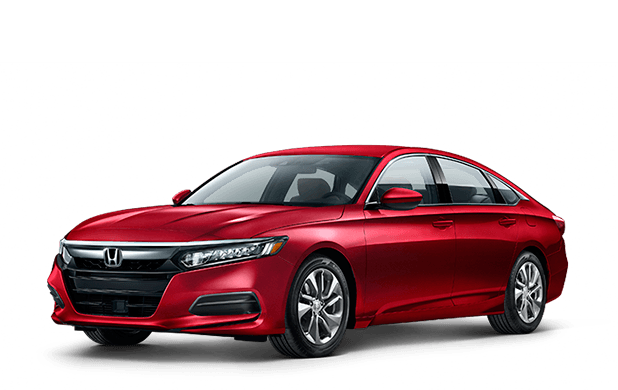 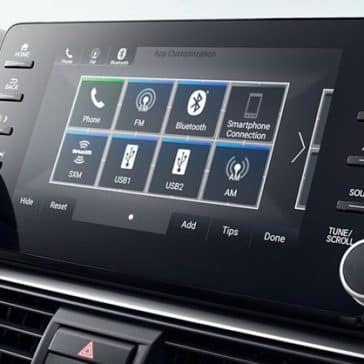 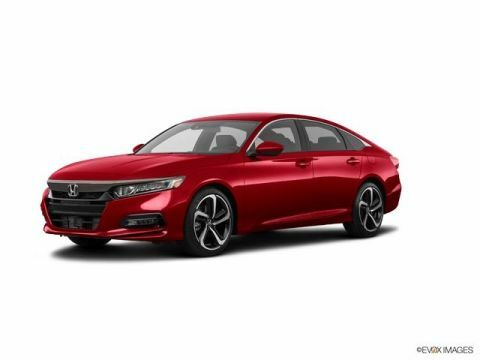 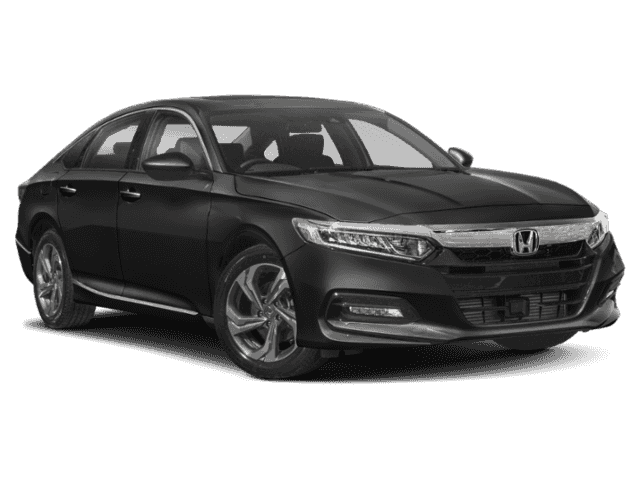 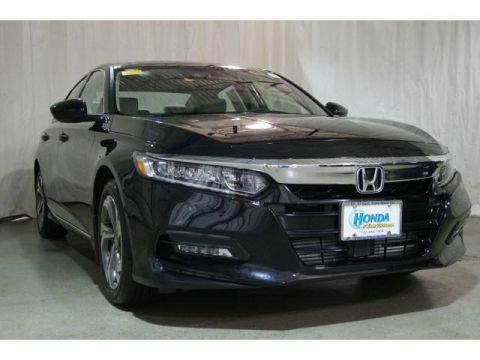 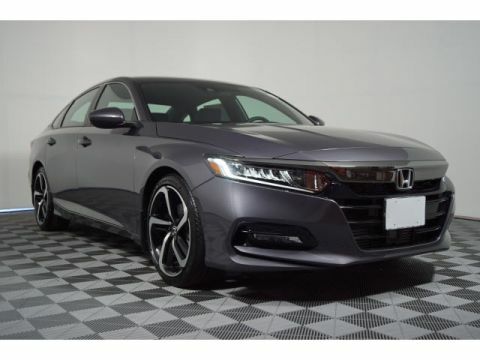 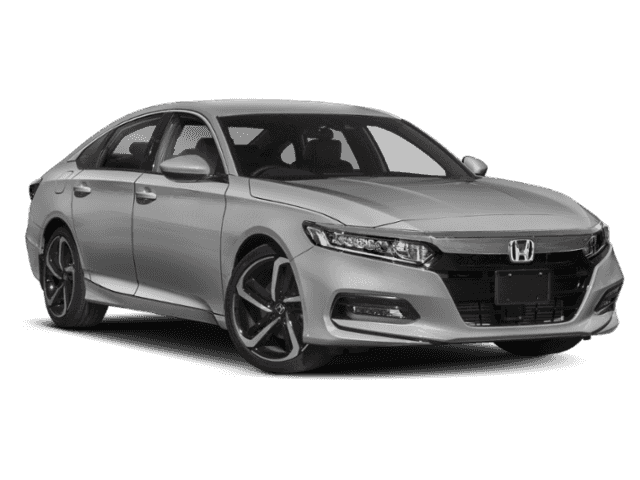 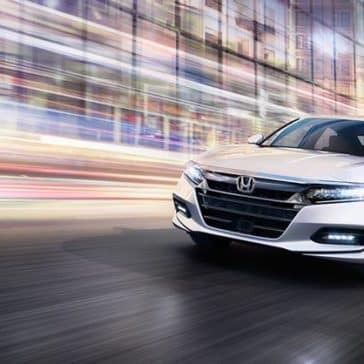 From entertainment features like Apple CarPlay™ to connectivity features like HandsFreeLink®, the 2018 Honda Accord is great for driving the streets of Jersey City. 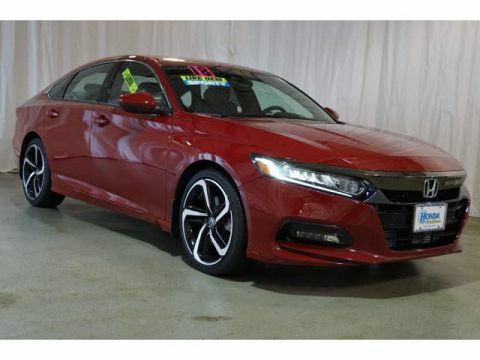 Find out for yourself at Metro Honda! 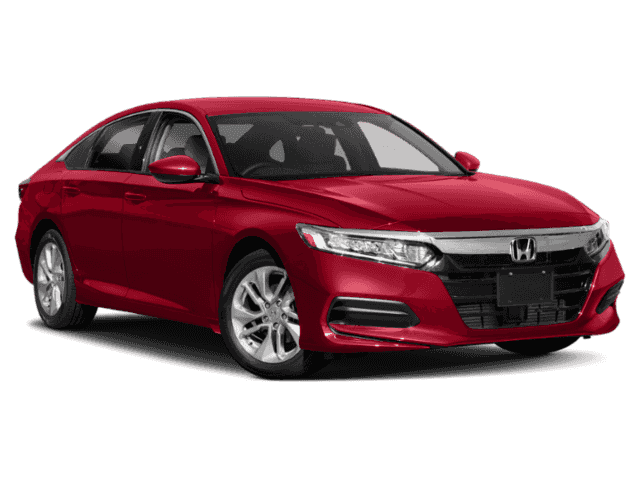 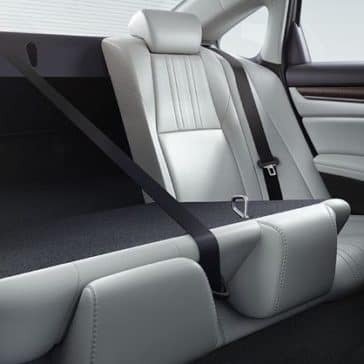 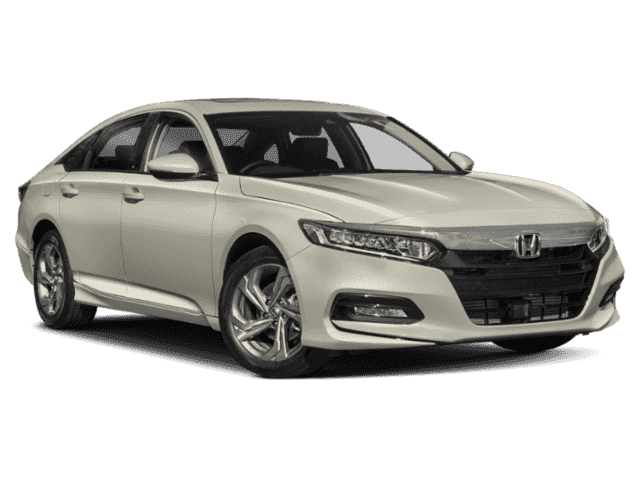 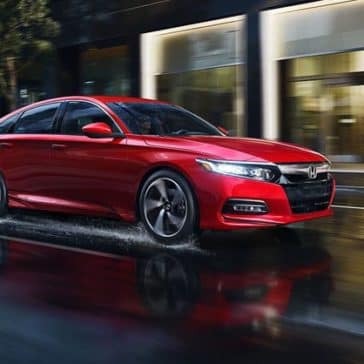 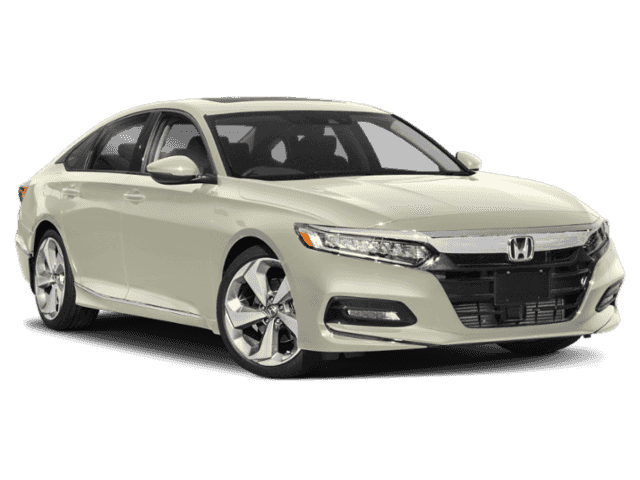 With advanced safety technologies such as HondaSensing®, the 2018 Honda Accord offers tremendous advantages that few sedans in its class can match.